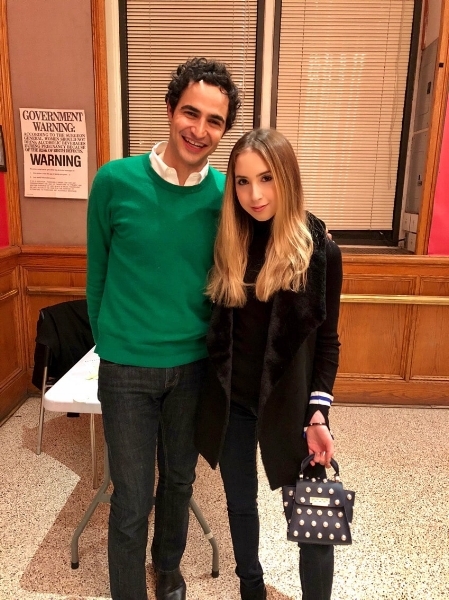 Zac Posen is truly a jack of all trades. 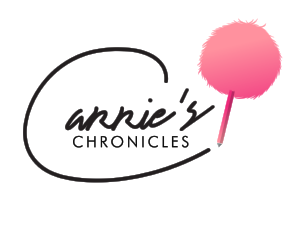 He’s a fashion designer that has earned the praise of Rihanna, Beyonce, and many more A-list celebs; a judge on the Lifetime competition show Project Runway; and the creative director for Brooks Brothers Women...and he can cook, too! Posen just released a new cookbook called Cooking with Zac, filled with 100 delicious recipes that satisfy one’s needs to try a new and creative dish for breakfast, lunch, dinner, or dessert. The dishes are inspired by Posen’s frequent travels around the world (a hot chocolate bundt cake--one of his most popular dishes--was inspired by a hot chocolate that he got at Angelina’s in Paris). His book does not center around a particular cuisine, although he defines his cooking style as “rustic and refined.”I met up with him at his book signing and lecture at the 92nd Street Y in Manhattan to hear more about the inspiration behind his new adventure. 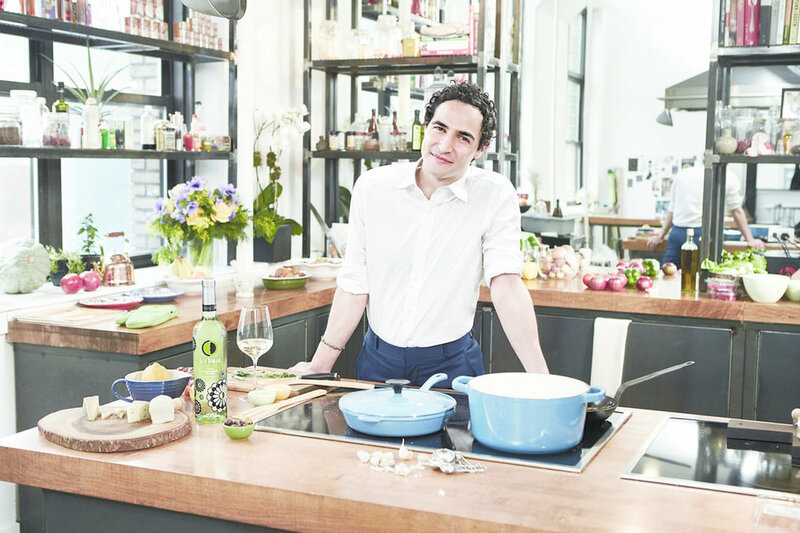 The fashion designer--who has cooked in his Soho loft since he was a child--explained that his love of cooking stemmed from reading an array of cookbooks and recipes in the New York Times. Among his favorite cookbooks were Martha Stewart’s Living (“over a ten year period, I cooked my way through the entire book”) and La Varenne Pratique, a book in which cooking techniques were explained from a French culinary school. The Discovery Channel’s Great Chefs program was also always on the television in the Posen household during Zac’s teen years, so he could carefully watch and learn new cooking strategies. Posen sees a clear parallel between cooking and fashion (although cooking is his way to sort of “de-fashion”). They are both “sensory experiences” where a masterpiece is the ultimate end goal. Posen, who is an avid gardener, loves to use healthy, fresh, local ingredients in order to create the perfect dish. In his opinion, squash, turnips, and strawberries are some of the best and easiest things to grow and eventually include in his recipes. Just like his fashion designs, some of Posen’s dishes are simple (delicate summer corn salad, chocolate chip cookies) while some are more complex and innovative (savory dashi-glazed lotus root, curry butter roasted chicken…). Even fellow Project Runway judge Heidi Klum and Dawson’s Creek actress Katie Holmes are fans of his recipes (Klum loves the herb-roasted chicken over vegetables with browned butter gravy while the rustic berry tart satisfies Holmes’ sweet tooth). As the discussion came to a close and it was almost time for the book signing, the last question was asked: “What is your favorite dish you have made?” Zac gave a soft smile. “One that I haven’t made yet.” At this rate, it looks like there are a lot more innovations bubbling inside of Posen in both the cooking and fashion industries that we are yet to discover. Here Comes the Bride...in Super Chic Ked's Sneakers!